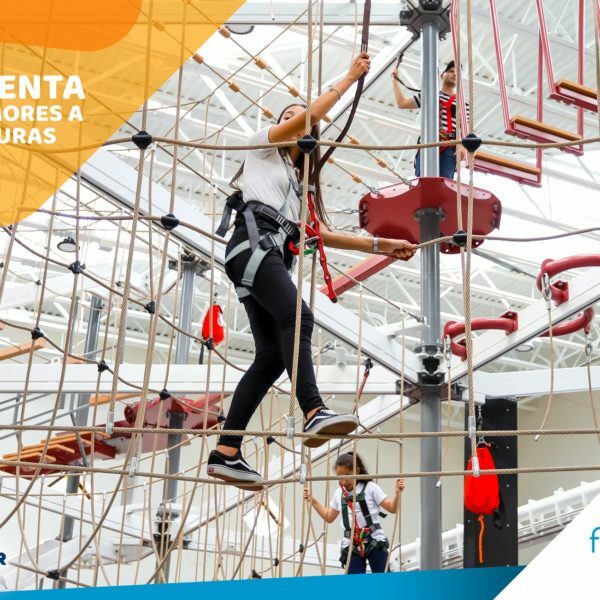 Power House Entertainment Group was contracted for this exciting project by Sector Sixty6 to create, design and operate this state-of-the-art and first of its kind entertainment complex in Puerto Rico at the Outlet Sixty6 mall in Canovanas. 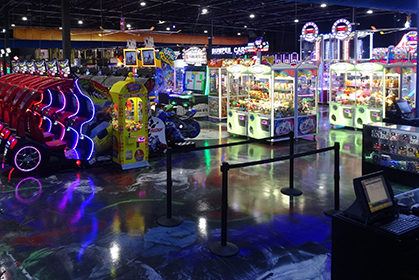 The complex, which opened in 2018, features multiple entertainment attractions catering to all ages, including an arcade, electric go-kart racing, virtual reality, ride simulators, bowling and a ropes course! After completing the first phase of construction, Power House continues to oversee the management of Sector Sixty6 and the 100 staff members it employs. 2019 promises additional attractions and fun in the near future! Sector Sixty6 has an ARCADE ROOM with over 160 GAMES and a K1 speed GO-KART RACING center! 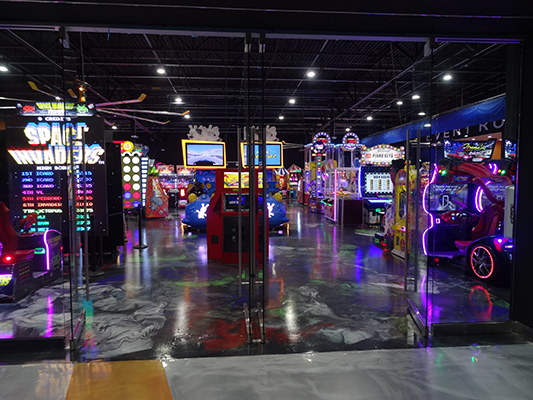 Go 10 frames at the 8 LANE AMF BOWLING ALLEY or climb your way through the SKYWAY ROPES COURSE! 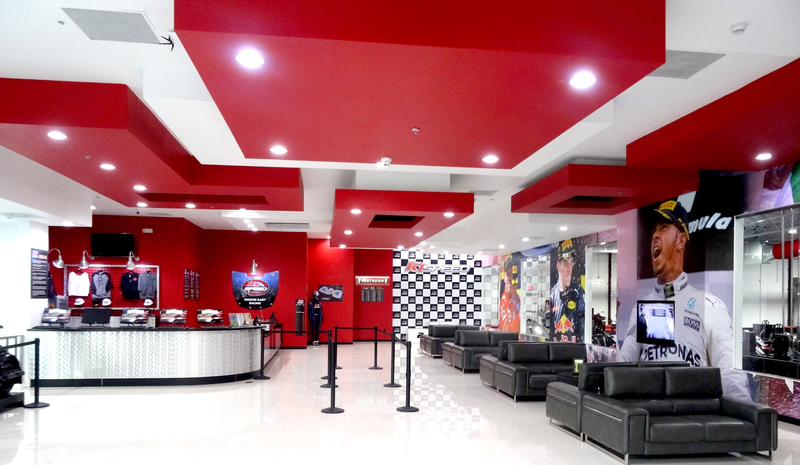 Go for a VIRTUAL DRIVE at the CXC Driving Racing Simulators – Puerto Rico’s first premier simulation racing venue! 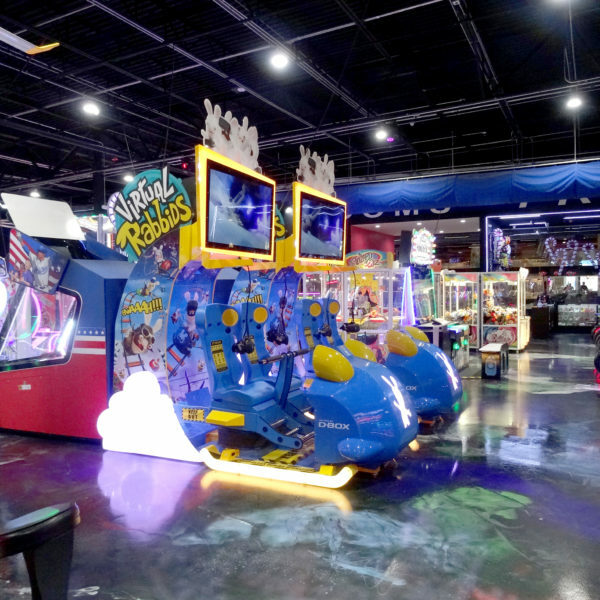 Arcade Mania offers the ultimate mix of games, cutting edge and favorites. Video, racing, redemption games and a prize center. 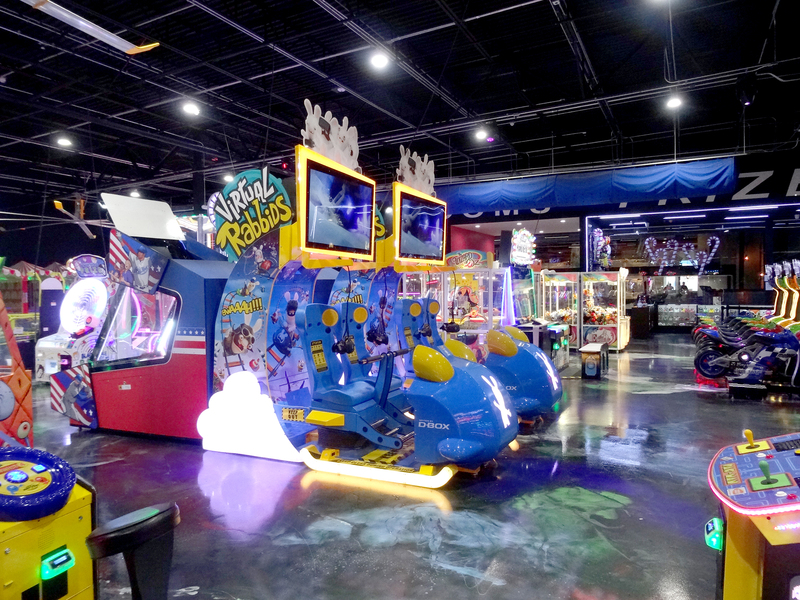 The fun doesn’t stop there, AM features XD Theater, bumper cars and ride simulators that allow you to get in the games!! 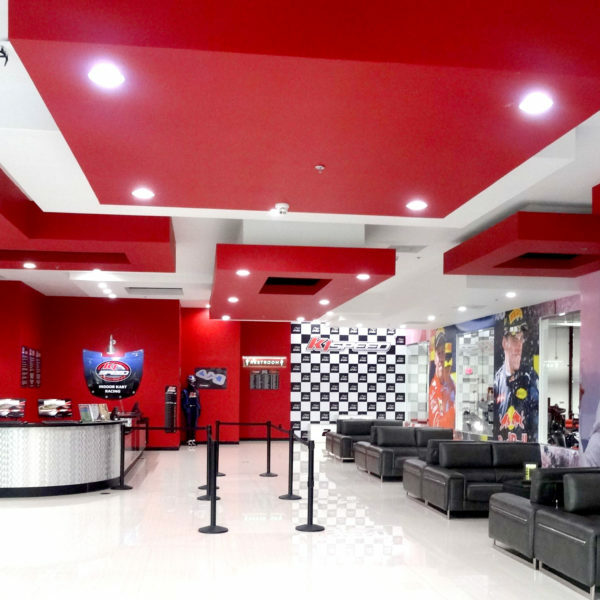 Live fast and race fast in the first indoor kart racing center in Puerto Rico. 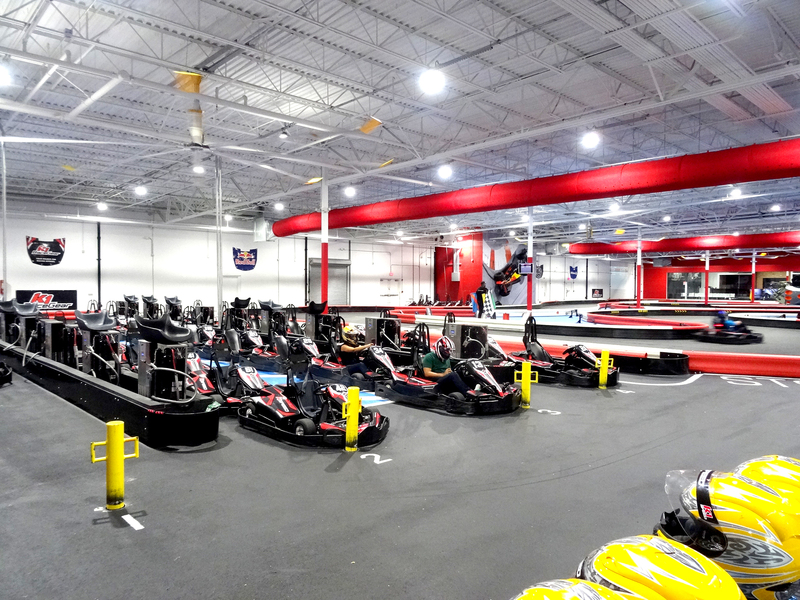 K1 Speed offers 40,000 square feet of fun for the whole family, your group of friends or even your co-workers. Feel like a professional race car driver in our virtual reality hub. The simulator will fully immerse you in the race track and leave you wanting more. Experience bowling like never before in our modern, technological, and futuristic bowling alley. Large screens, LED lights, and everything in between will make family time extremely fun. 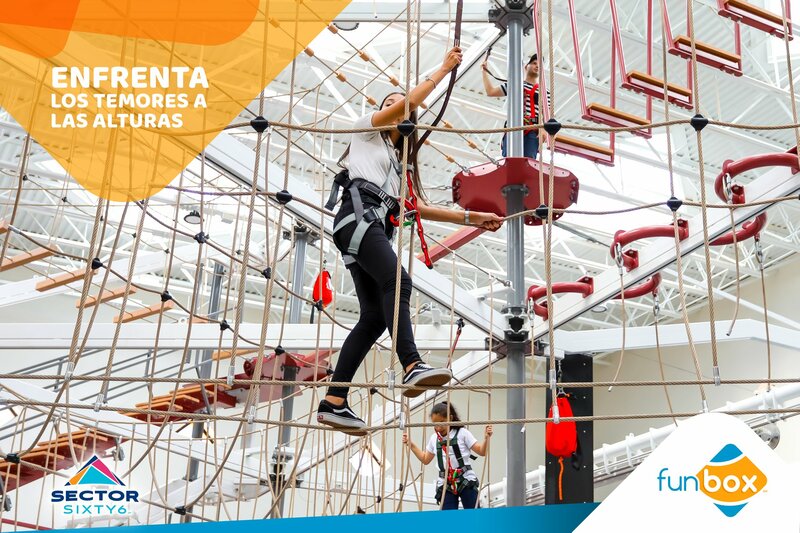 An indoor rope course where you can go up to 20 feet in the air, go through different obstacles, and enjoy the thrill of zip lining. It’s fun like no other for adults and children! 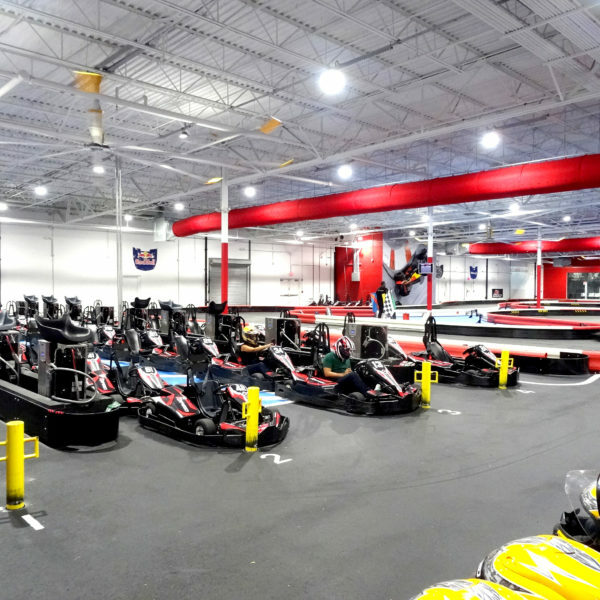 There’s 80,000 square feet of fun! Power House Entertainment Group is proud to be part of this amazing project! Contact us today to get started on your next entertainment project!